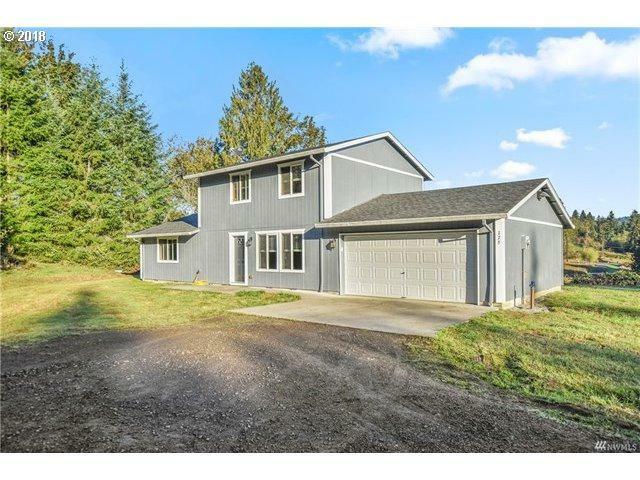 You wont want to miss this updated home situated on just over 2 acres in Kalama just minutes from I-5 and all amenities! Built in 2005, and is 3bed 2bath with nearly 1,700 sq ft.. Home features newer appliances, paints, floor coverings, and fixtures. Home is located at dead end of road for seclusion. Most of the property is usable, and there is plenty of space to build a shop or have lots of parking. Possible zero down financing. Bank Owned YN No Country Us Fuel Description Electricity Hoa YN No Price Type List Price Residential Type Single Family Residence Seller Disclosure Disclosure Senior Housing YN No Sewer Description Septic Tank Short Sale YN No Sq Ft Source Public Tax Amount 2214.36 Terms CashConventionalFhaVa LoanUsda Loan Terms Of Sale Conventional Third Party Approval YN No Warranty Available YN No Year Built Description Approximately Zoning .